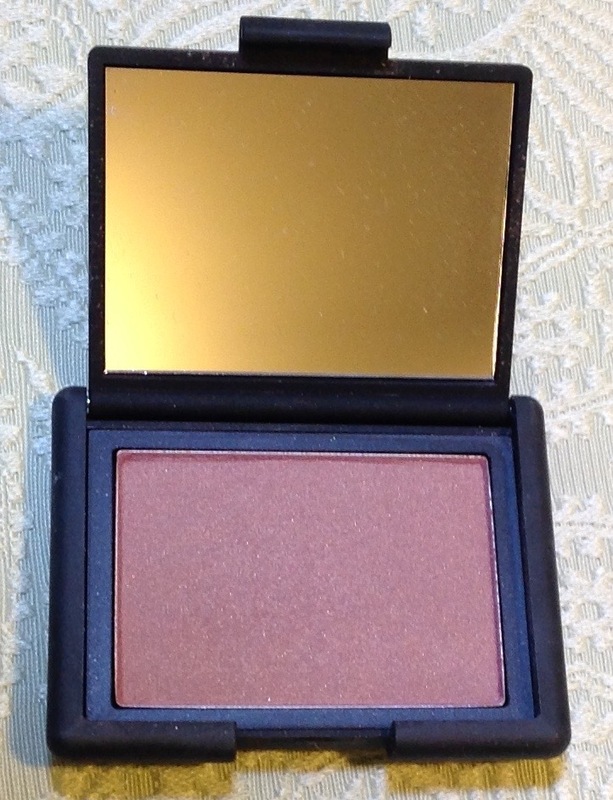 Despite Nars Sin blush being a favourite of many, I have to say this blush is a huge disappointment for me. At $38 CND Nars blushes are pricy and because I lost it for I time I can't return it either. 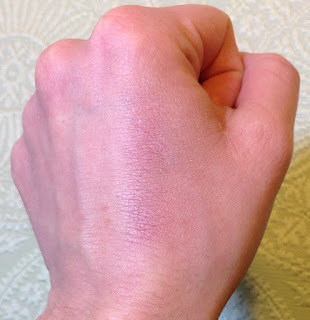 The thing about this blush is that it sounds like it would be exactly what I'm looking for- a cool shade that has purple tones to go with my variety of cool toned looks that I don't want something warm-toned on the cheeks with. In fact Sephora describes this as a "berry with gold shimmer". Nars Sin is really pigmented, and the shimmer is minimal so it's should be more of a glow then a full on frosty shimmer. What isn't to like? However, this blush just looks awful on me. Even used extremely lightly I look dirty and bruised. Like the bruise is in a stage of healing where there are multiple colours. For some reason the gold shimmer which is minimal highlights my cheek wrong and gives this multi-toned bruise effect. The shimmer didn't emphasize my pores any more than they already are noticeable, but that's about all the good I can say about it. It's true I'm very pale, as pale as you can get and still have a yellow undertone to the skin. 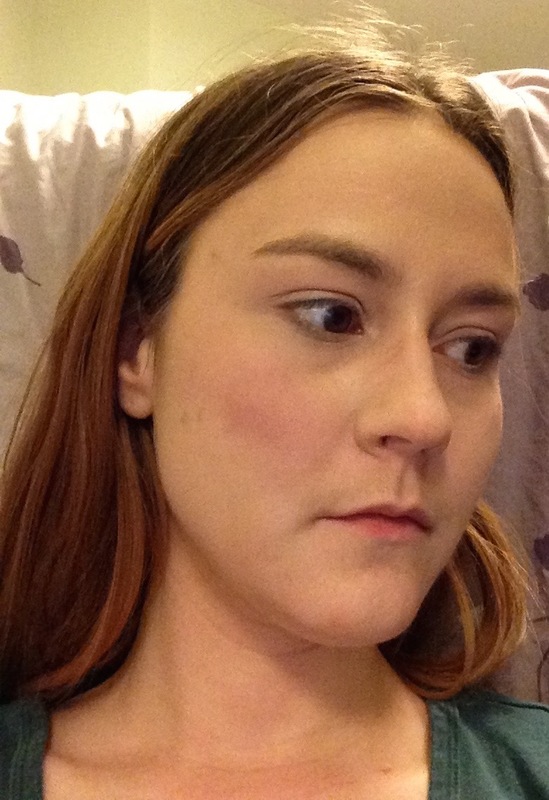 But I honestly didn't think this blush would clash as badly as it does with my face. This blush looks so bad I'm now wary of trying any more berry or cool toned blushes. 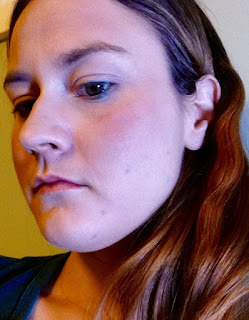 I do think this blush will look fine on other people, just maybe not someone quite as light as I am. Do you have any cool toned blush recommendations for me? Do you have any products that work for others that majorly failed for you? Let me know! Until next time. Disclaimer: The widget at the beginning is a affiliated link. I get five whole cents if you click it. Mainly I'm using it for the professional photo.